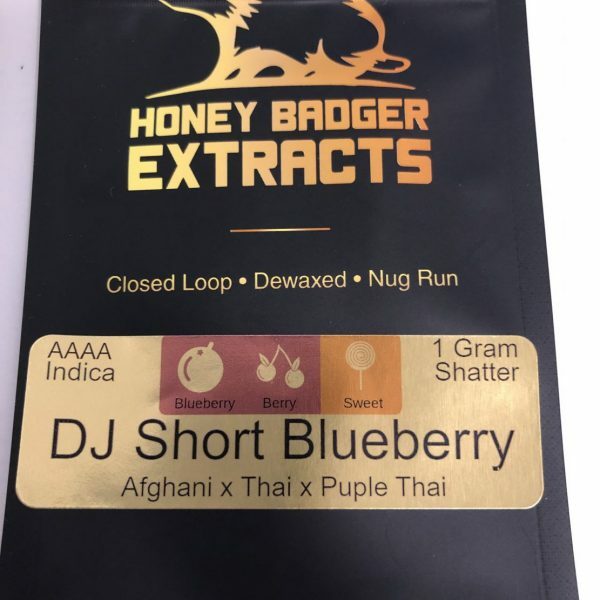 Please Add Strain Requests in Order Notes Section! 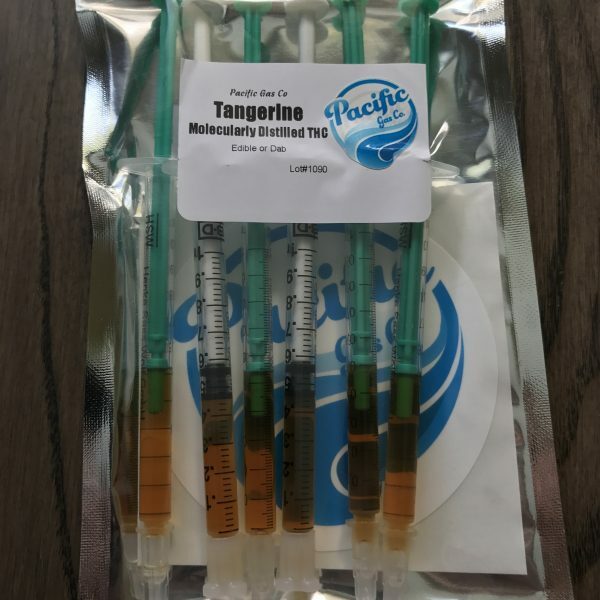 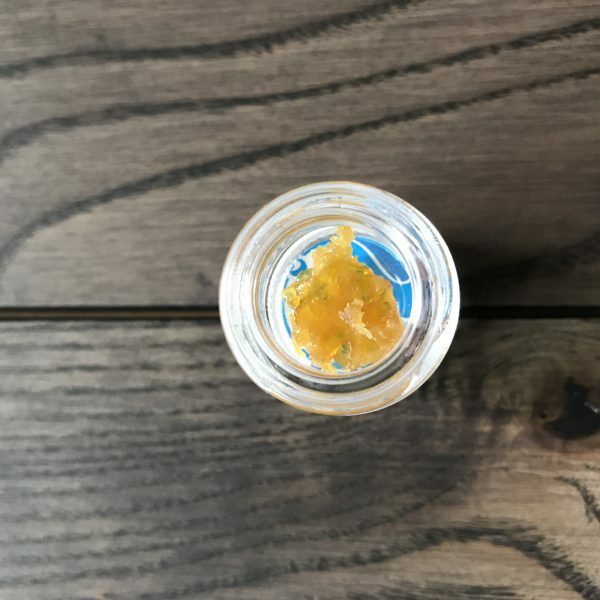 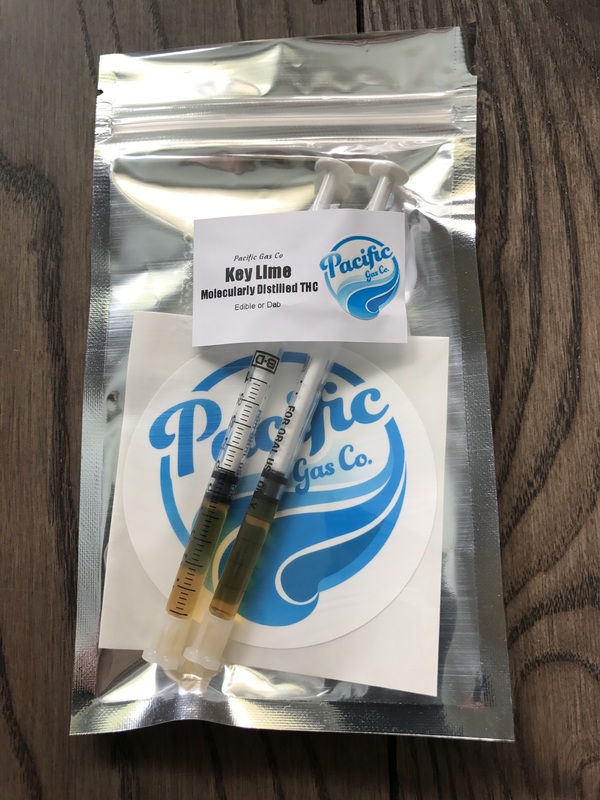 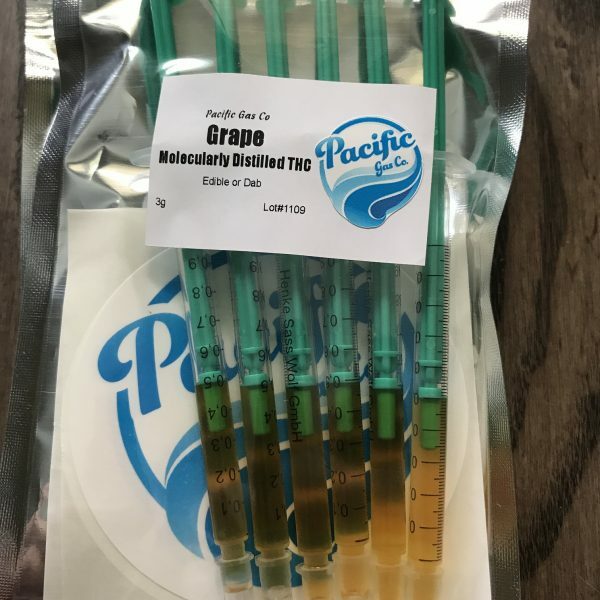 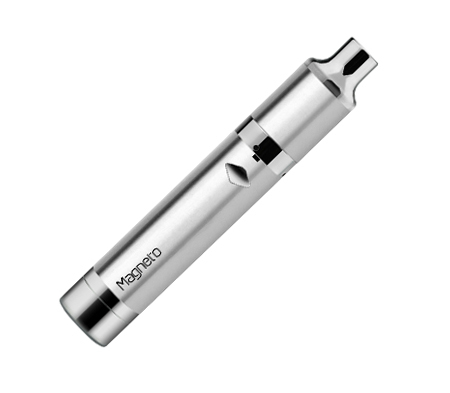 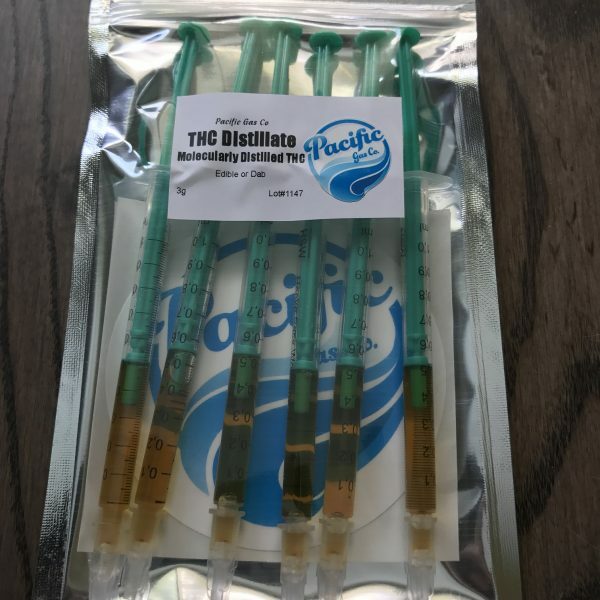 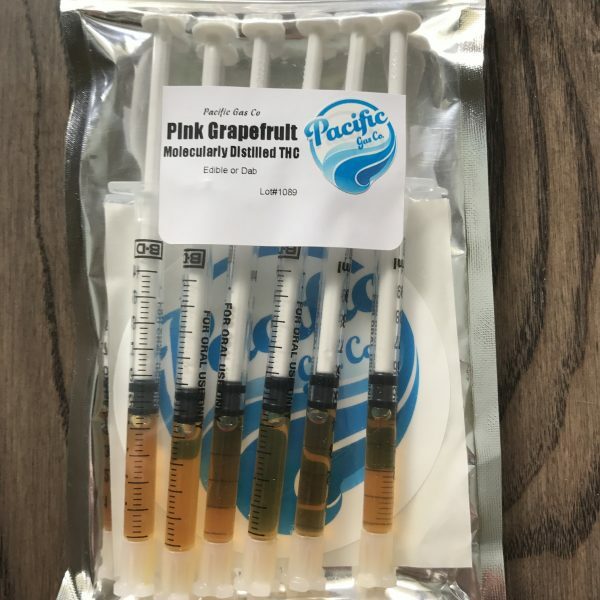 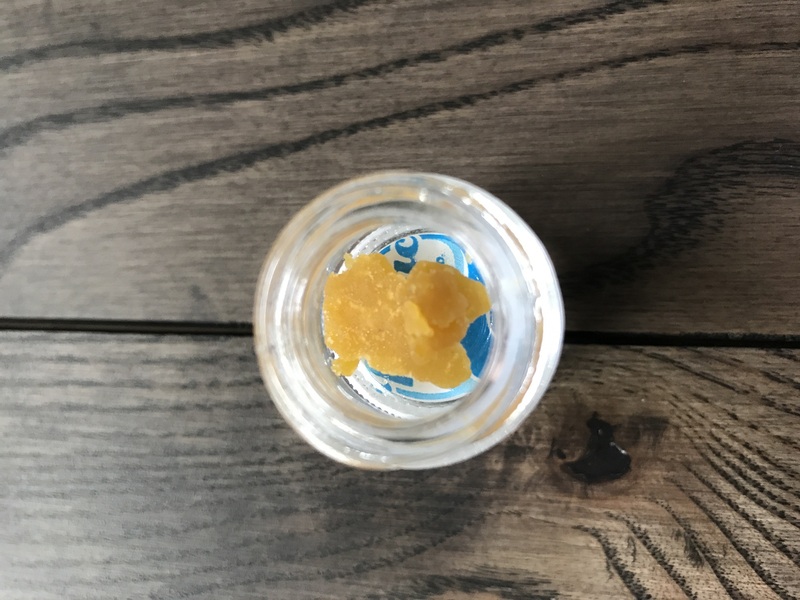 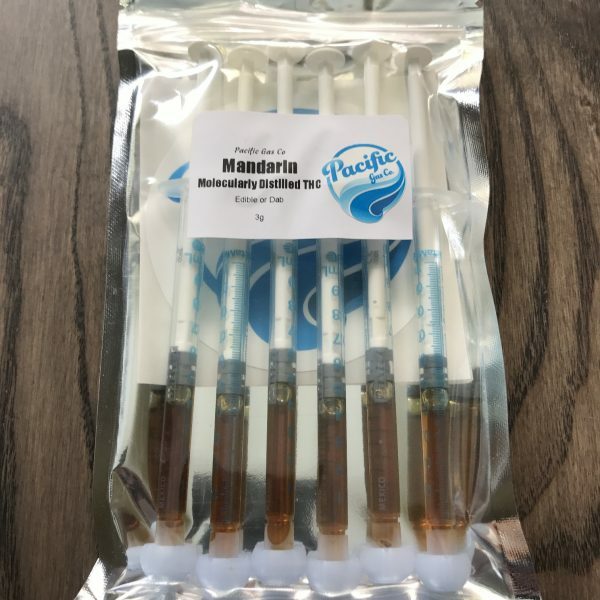 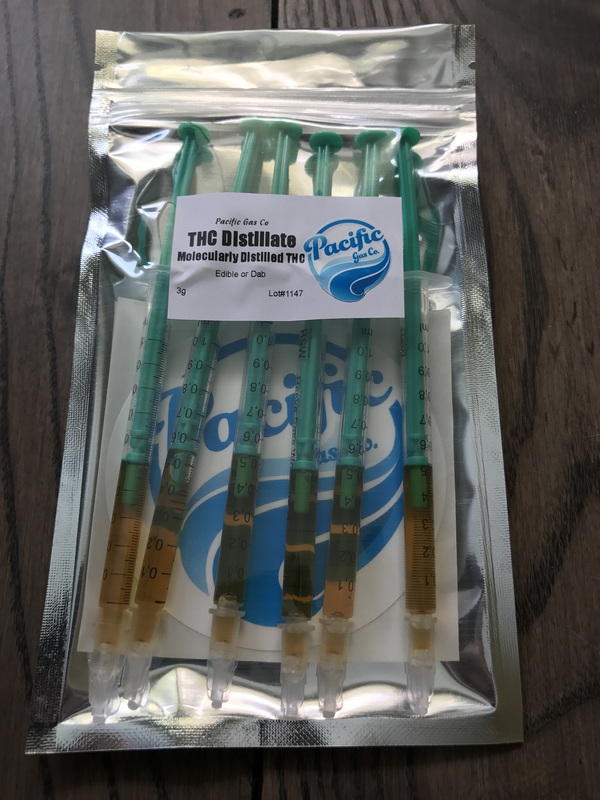 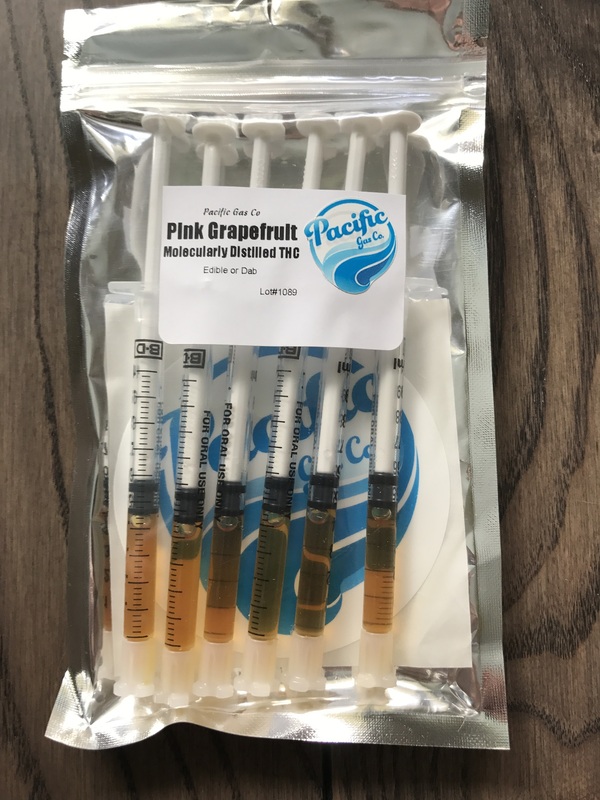 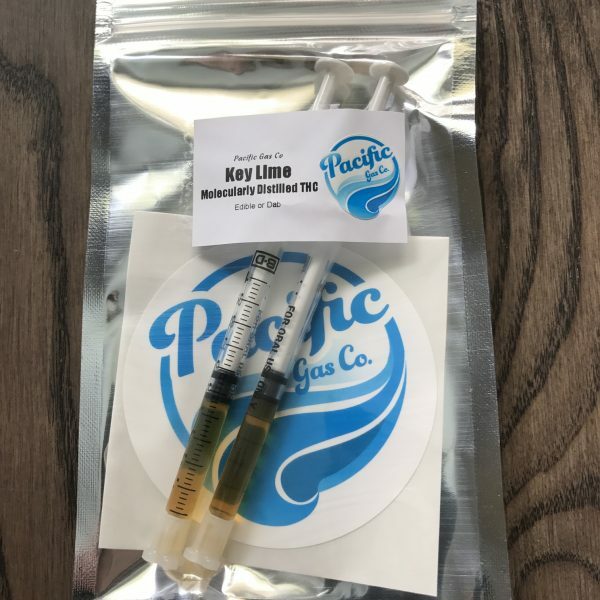 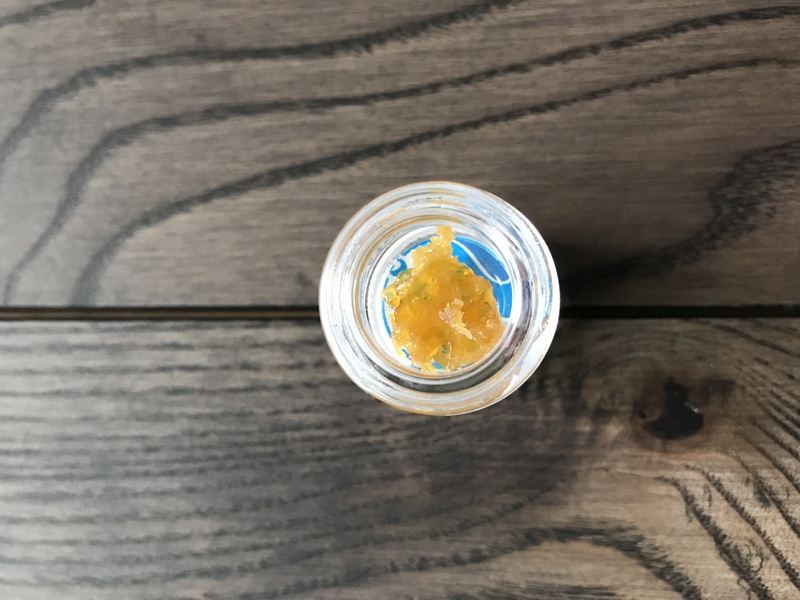 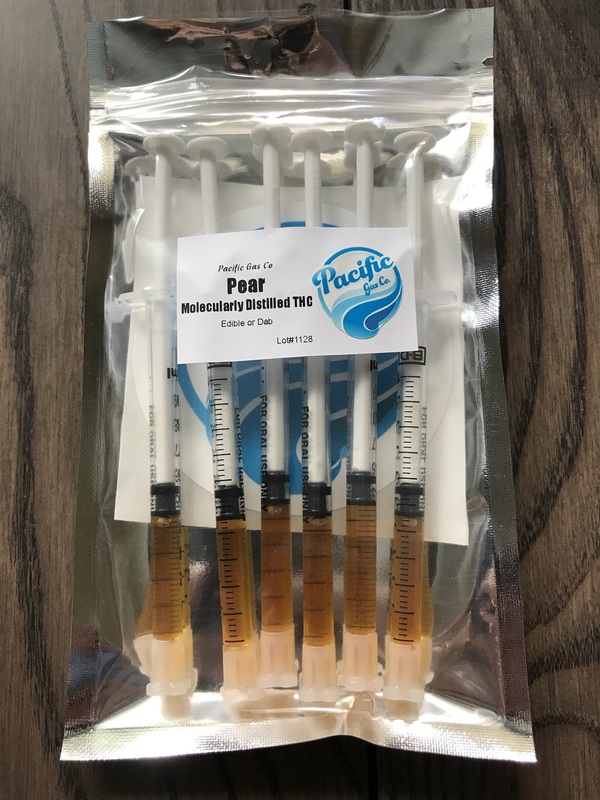 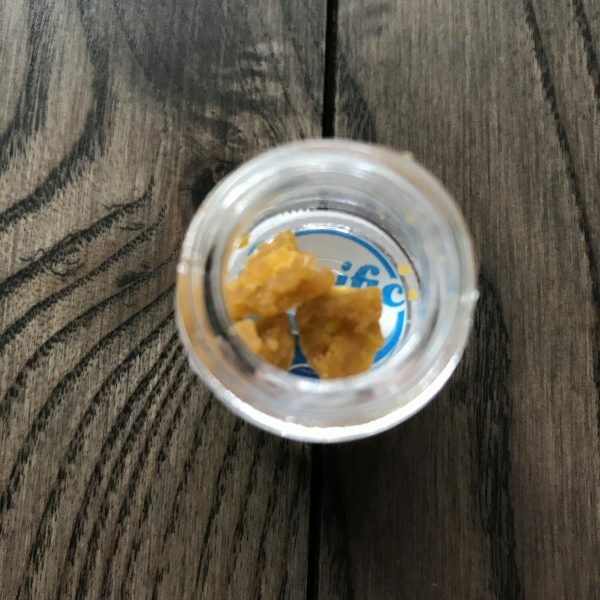 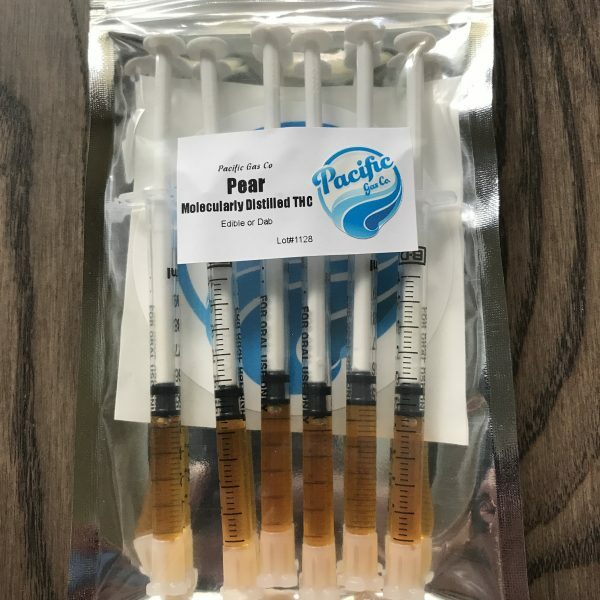 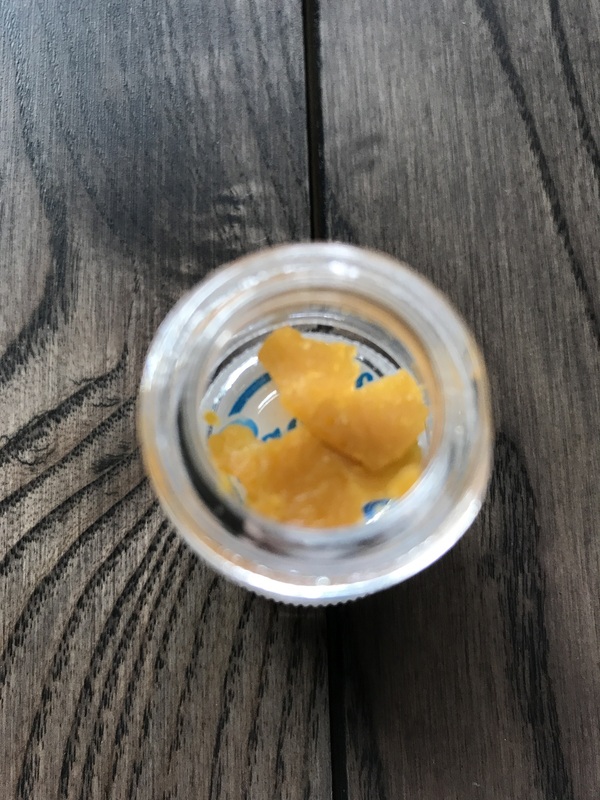 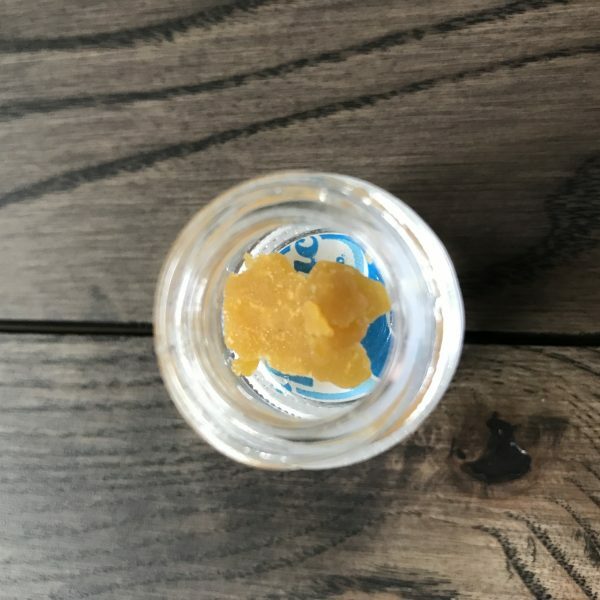 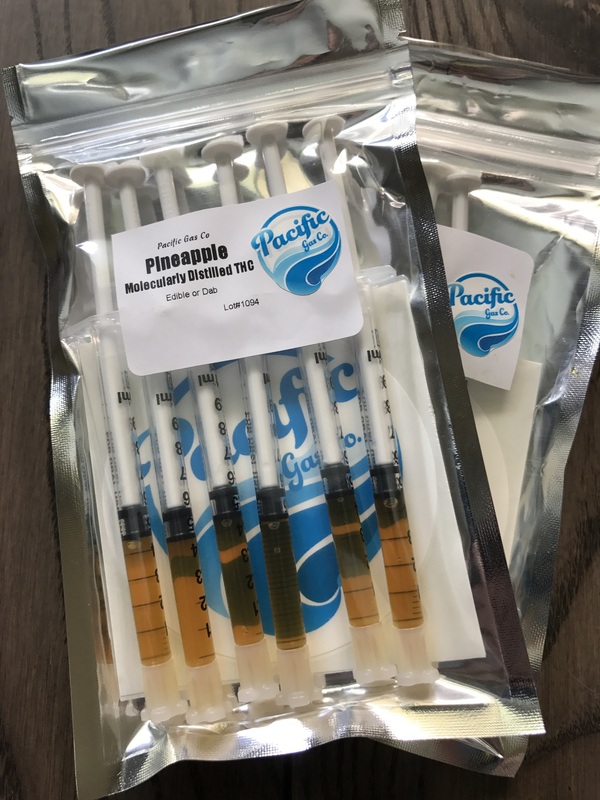 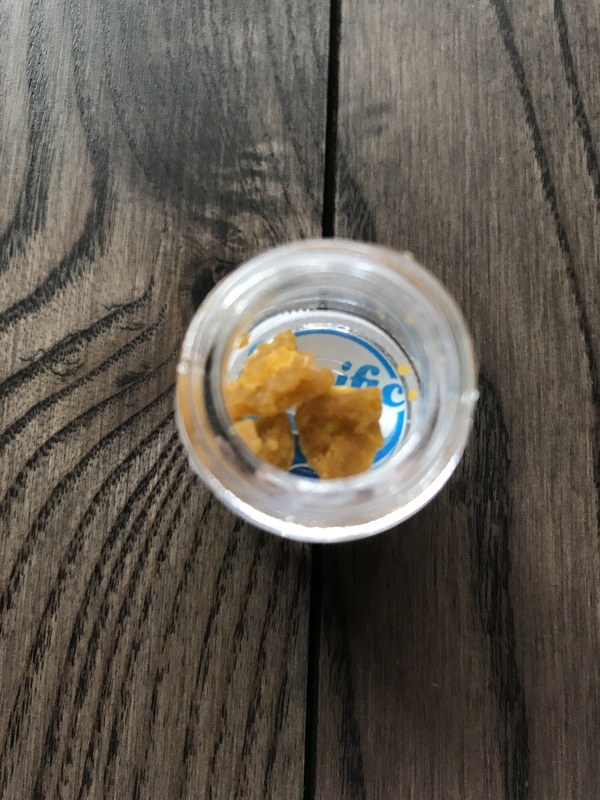 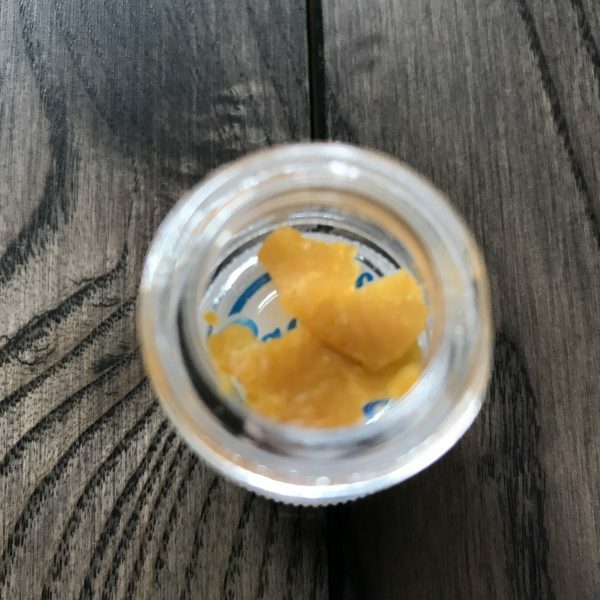 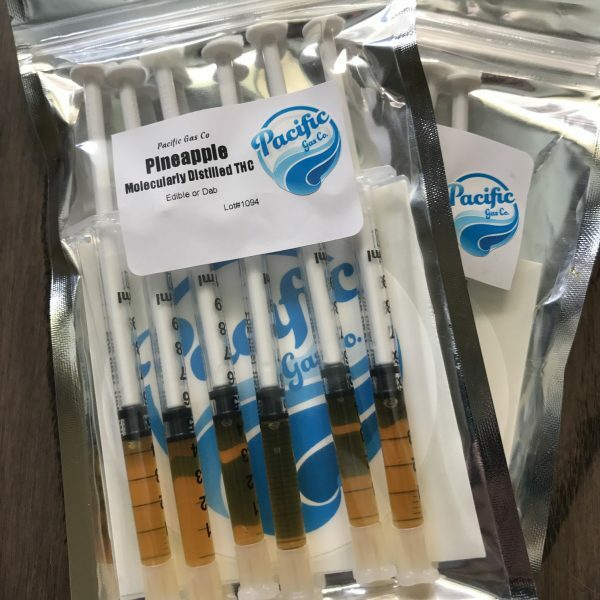 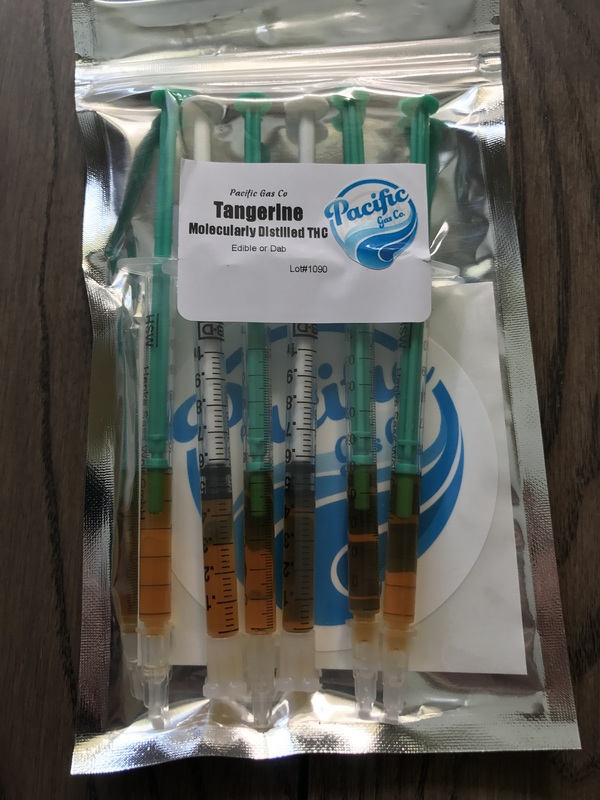 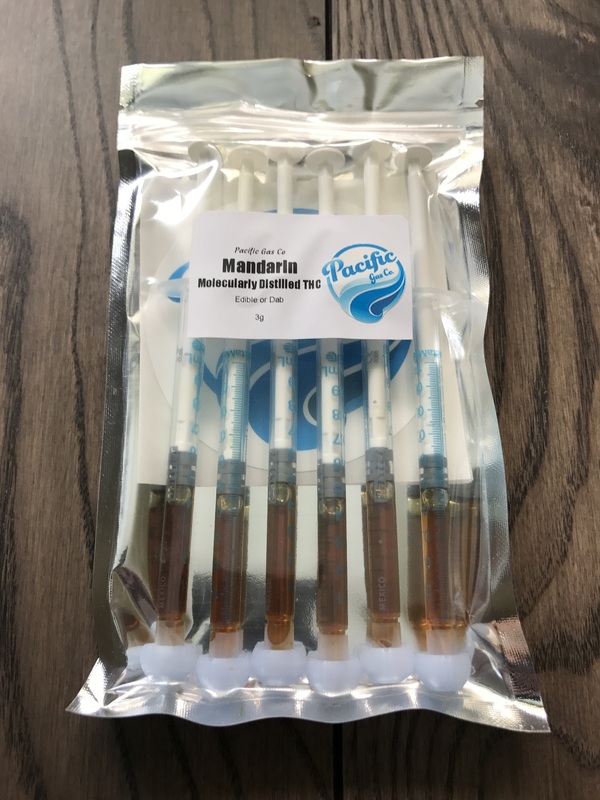 Mix with any Wax or Distillate for Selections! 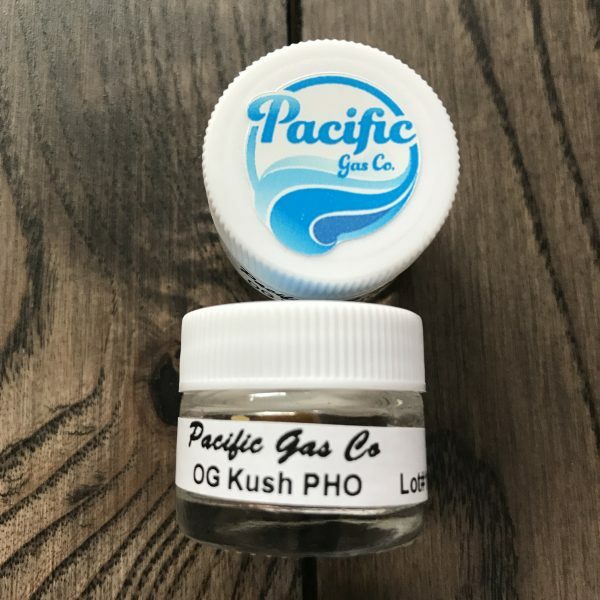 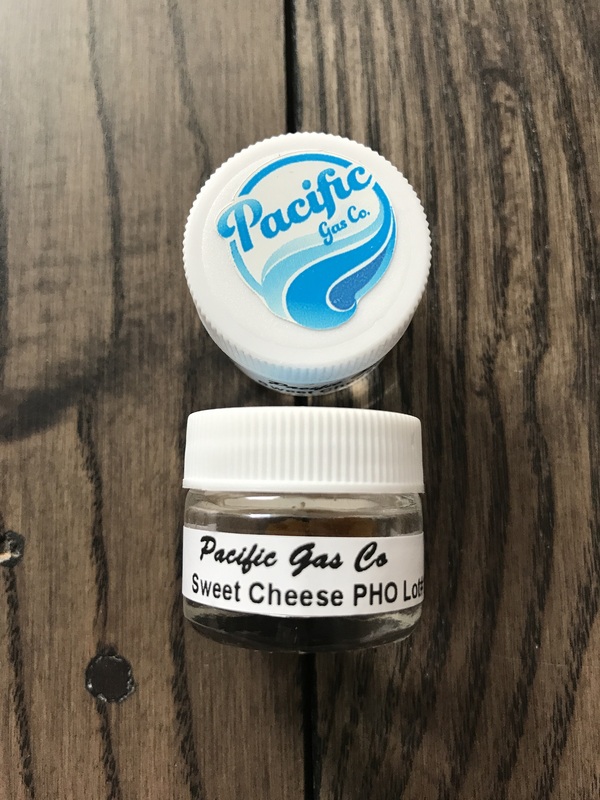 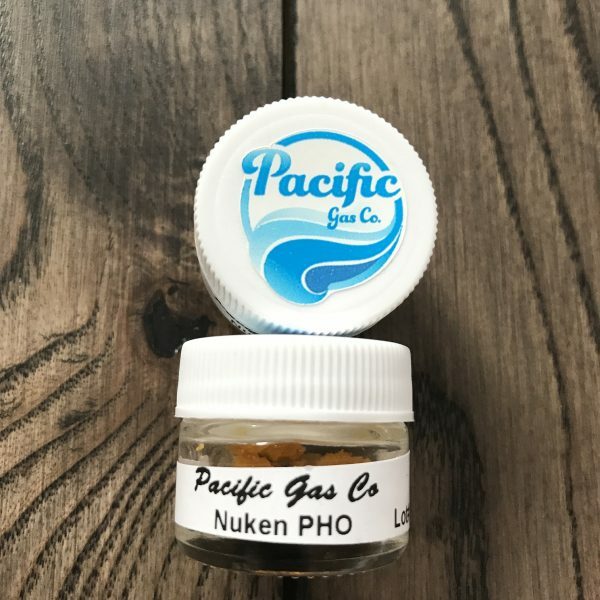 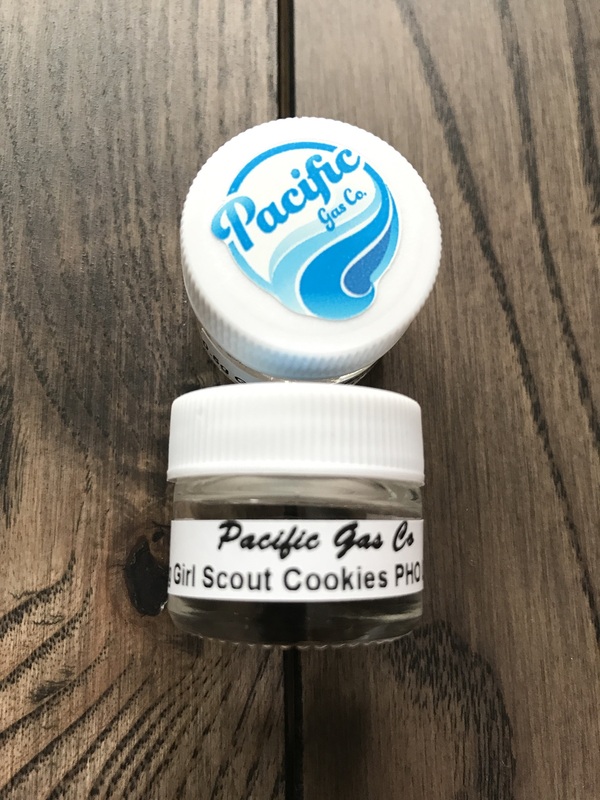 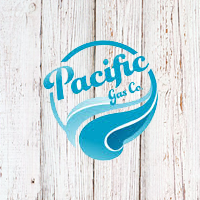 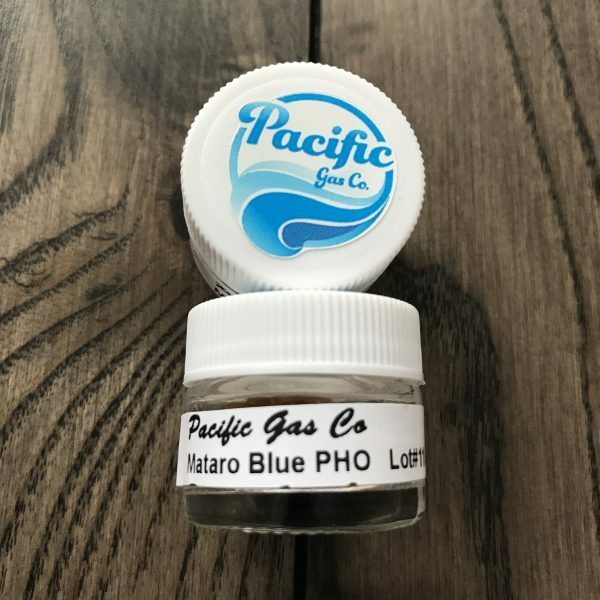 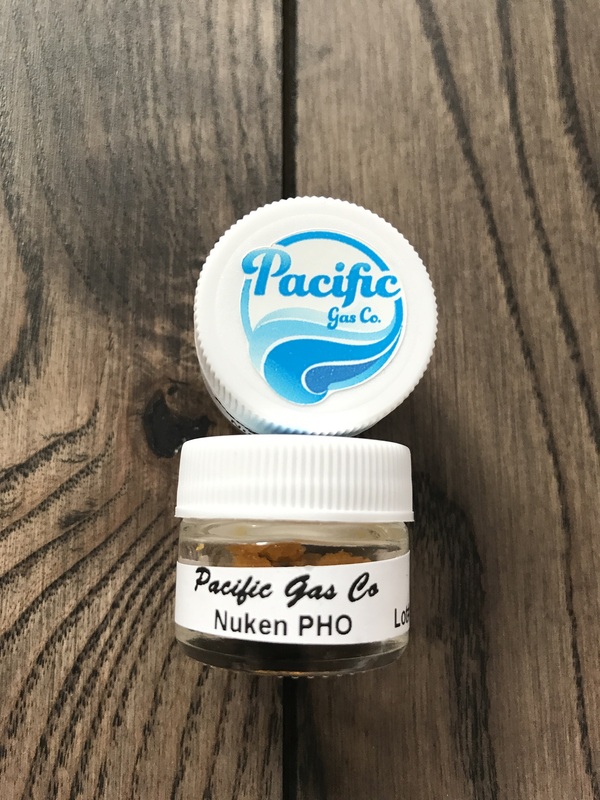 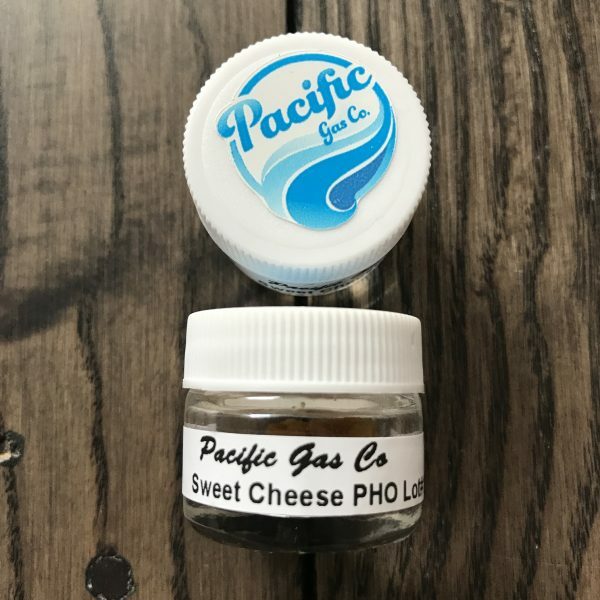 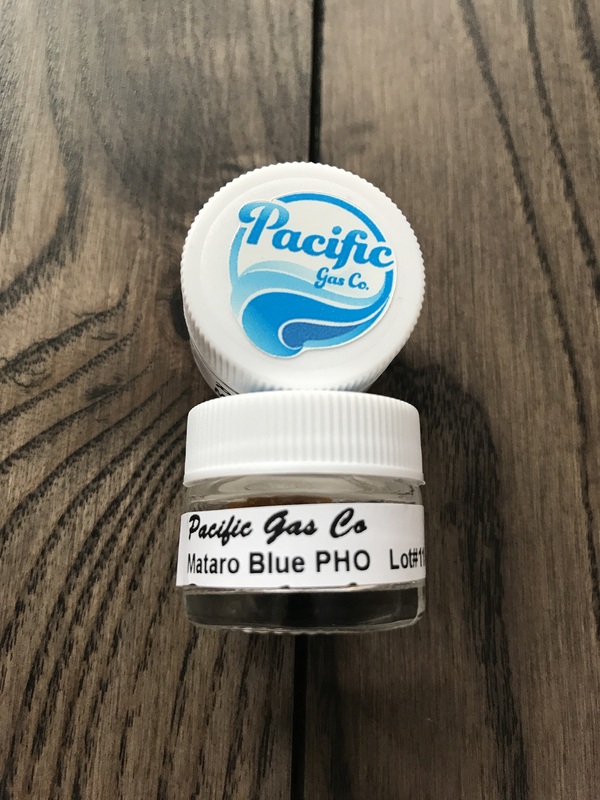 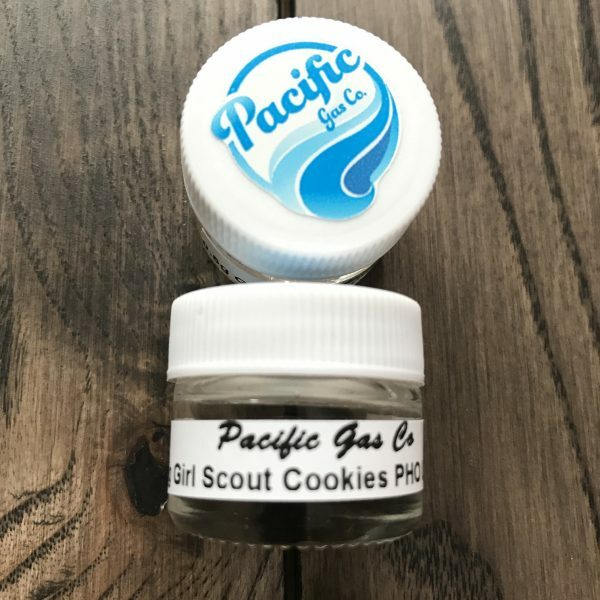 SKU: N/A Categories: Bulk Orders, Extracts, Pacific Gas Co., Shatter, Wax Tags: bulk orders, Pacific Gas Co. 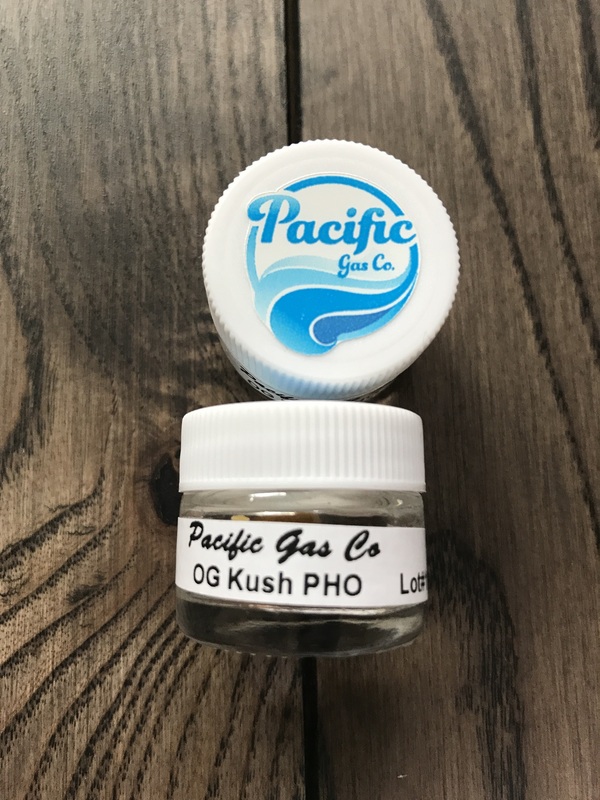 Available Strains: Out Of Stock, Pre Order Only. 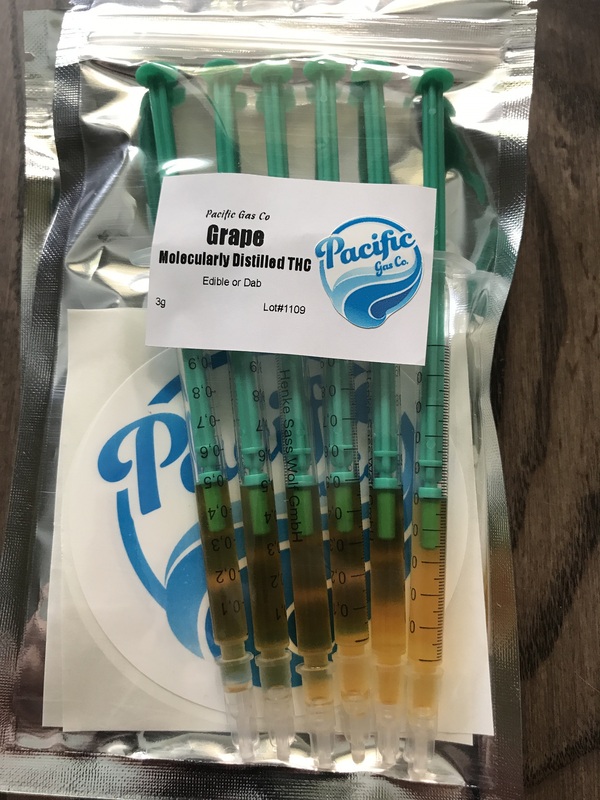 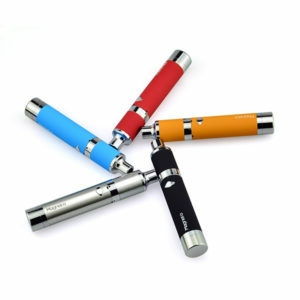 New Product Shipping Apr 25 or 26th..